Some elements from all three. Armor from Scarlet hammer, colors from original or some such. I committed some ideas to paper this weekend. A bunch of random musings. But I think I have an idea of where I want to go now. Scrappy fighter Poppy. Layers of thick armor. Banged up stuff. Even though shes a smith, there never seems to be time to fix things properly. 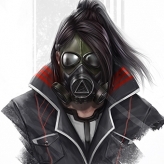 Valoran should have a bit of peace first. Meager progress this week. I'm hoping to get some work done this weekend. Revisions, revisions, revisions. She still looks weird. More like a goblin or something. Also looks a bit older than intended right now... And her eyes should be bigger and rounder I think. Awesome submissions in this contest by the way! Browsing aaall day everyday. Good Luck Fellow poppy modeller! Here is the blockout I managed to do over the weekend. Solid so far man. I think you can really push her proportions way further. Her head, feet, hands, pigtails should be WAY bigger in proportion to her body which is tiny. At least if you're trying to stay true to her current game proportions. 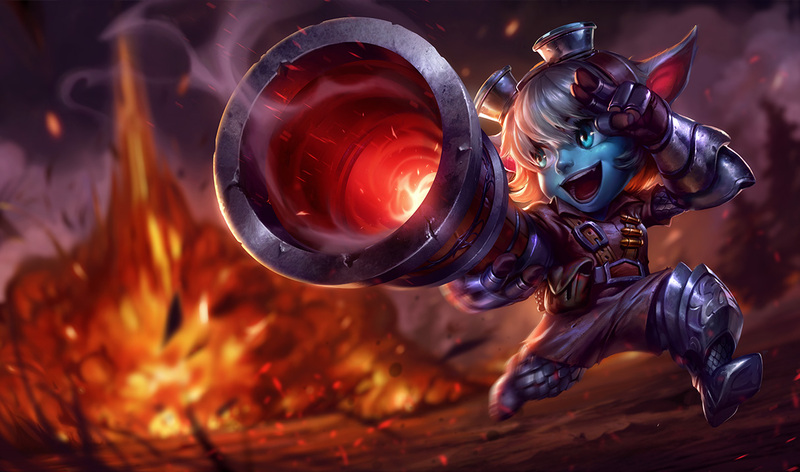 @slosh - I think I'm going for the Tristana splash art, in terms of proportions. I might still be a bit off though. I made her head, hands and feet a bit bigger. And I should start blocking out the hammer and shield, since it's kind of a big part of the read. After hdd-failure, moving and so on, I've started this again. Hooray! This is looking pretty damn solid...it's come a long way! Nice work. 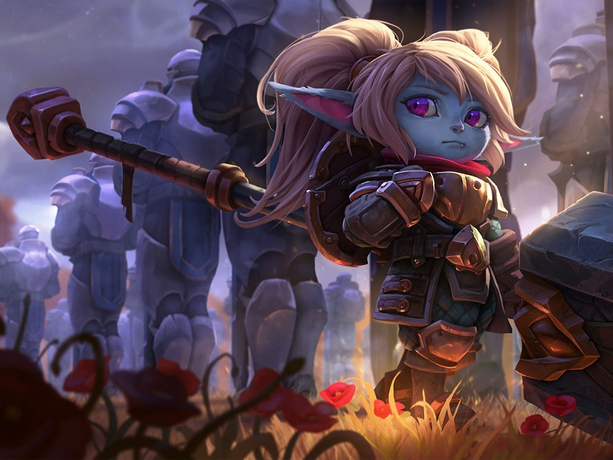 To me, her head still looks a bit different from classic poppy. 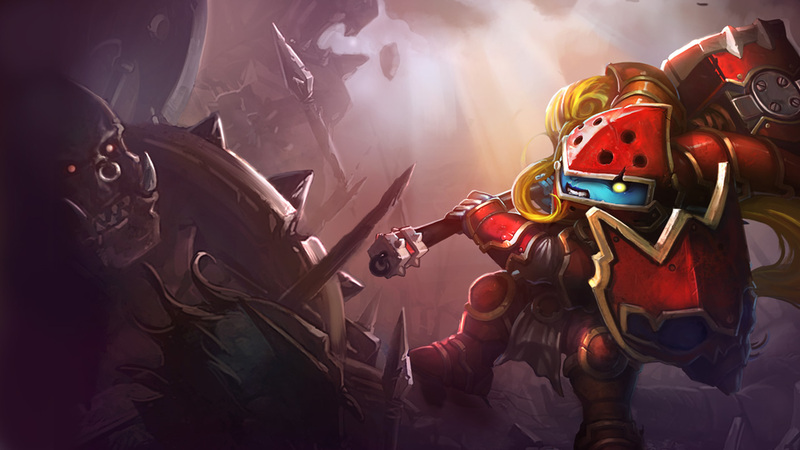 In the splash art, her head is always bigger with a wider face and very chubby cheeks whereas urs feels smaller and the face is a more idealized generic female face. I'll still finish it, just not not in time. @Slosh - Thanks for the critique! I'm aiming for Tristana's face. But not those huge eyes. I imagine Poppy having a more neutral, maybe disapproving expression. This is as far as I got. A few tweaks to do still (hands, face, hair) and then I'll move on to the hammer and shield. Still happening! Just veeryyy slowly. Polypainting! Ok-ish. So glad to be done with this. Need to work on cleaner textures. Focus design on fewer elements.